James J. Byrne, Jr., PartnerBiography of James J. Byrne, Jr.
Posted in: Lawyers ? James J. Byrne, Jr.
Jim's professional experience covers many faceted areas of law ranging from land use to personal injury. Regarding the land use and zoning practice, Jim has provided legal services to both home builders and developers as well as area zoning hearing boards and townships. He has handled issues such as variances, special exceptions and constitutional challenges to both zoning ordinances and land use and zoning as seen on both sides of the fence. 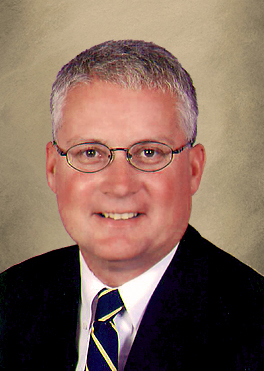 Additionally, Jim is a seasoned litigator with over 32 years of experience representing parties in civil litigation. He has handled Orphans' Court litigation including will challenges and incapacity hearings. He has represented both plaintiffs and defendants on personal injury matters and criminal defense. Jim serves as the solicitor for Springfield Township, Haverford Township , the Delaware County Chamber of Commerce, Darby Township Zoning Hearing Board, Aldan Borough Zoning Hearing Board, and Morton Borough Zoning Hearing Board. Finally, Jim has served an arbitrator in a number of civil matters involving commercial disputes, automobile accidents and insurance claims.